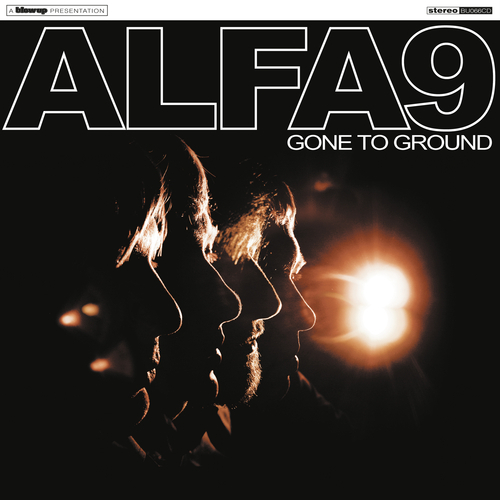 Gone To Ground is the second album from Alfa 9. The self produced twelve song set was recorded in their home town of Newcastle-under-Lyme at their own Dungeon Studios, and mixed in London by Myles Clarke (The Who / Pete Townsend). Several years have gone by between the release of their debut Then We Begin and the band have remerged with Gone To Ground as a four piece. "A pillow of jangly guitars and sweet harmonies. A beautiful record" SHINDIG!